SYDNEY - Thousands of people in northeast Australia should expect "unprecedented flooding", authorities have warned, after relentless downpours forced a dam to be fully opened on Sunday. "Dangerous and high-velocity flows will occur in the Ross River Sunday night into Monday. Unprecedented areas of flooding will occur in Townsville," a statement said, adding that there was a "risk to life and property". "It's basically not just a one in 20-year event, it's a one-in-100-year event," , Queensland Premier Annastacia Palaszczuk told reporters Saturday. The region receives an average of about 2,000 millimetres (6.5 feet) of rain annually, but some towns are already on track to pass that. 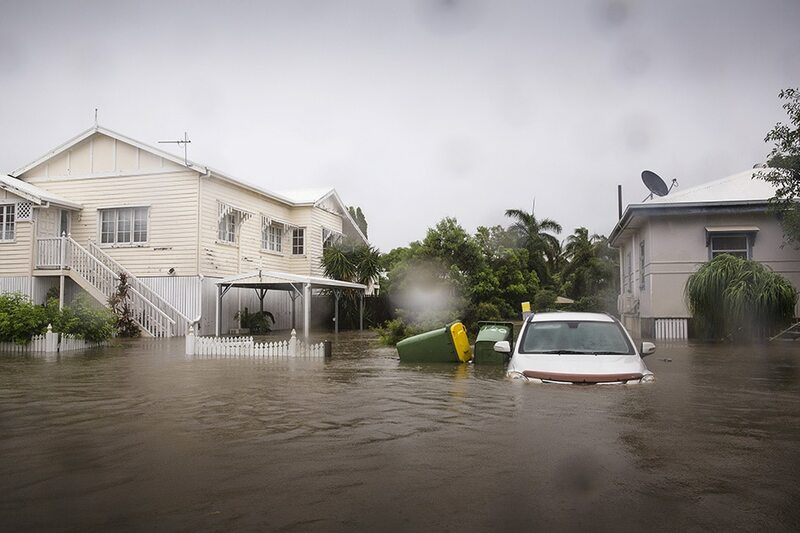 "I've never seen anything like this," Townsville resident Chris Brookehouse told national broadcaster ABC, adding that his house was flooded with water more than one metre deep. The deluge comes amid a severe drought in the eastern inland of the vast Australian continent, including parts of Queensland, that has left graziers struggling to keep in business.